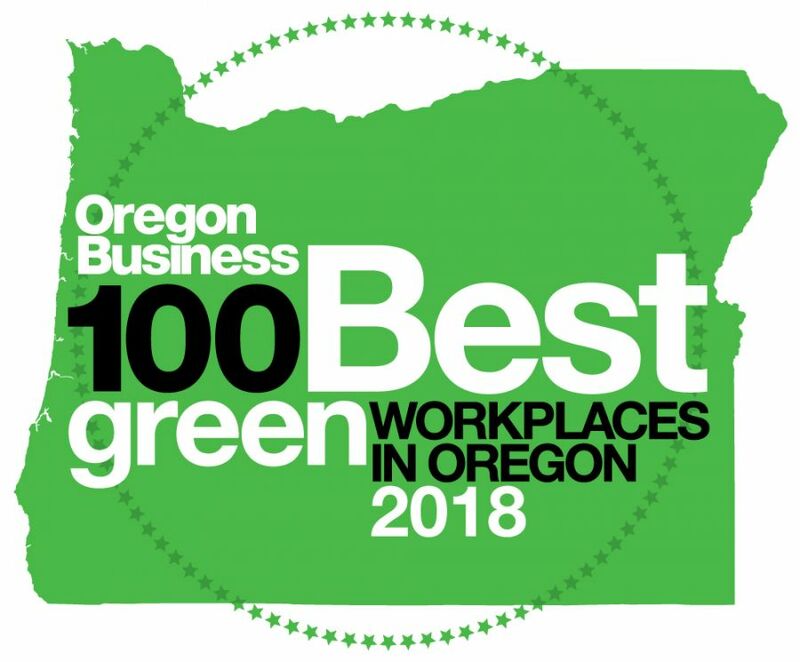 January 22, 2018 – DeSantis Landscapes of Salem, OR has won “Best Of Customer Service” on Houzz®, the leading platform for home remodeling and design. The nationally recognized landscape company was chosen by the more than 40 million monthly unique users that comprise the Houzz community from among more than one million active home building, remodeling and design industry professionals. Headquartered in Palo Alto, CA, Houzz also has international offices in London, Berlin, Sydney, Moscow, Tel Aviv and Tokyo. Houzz and the Houzz logo are registered trademarks of Houzz Inc. worldwide. For more information, visit houzz.com.